Two mountain bikers in rural Washington state were attacked by a cougar on Saturday with one man being killed and another seriously injured. 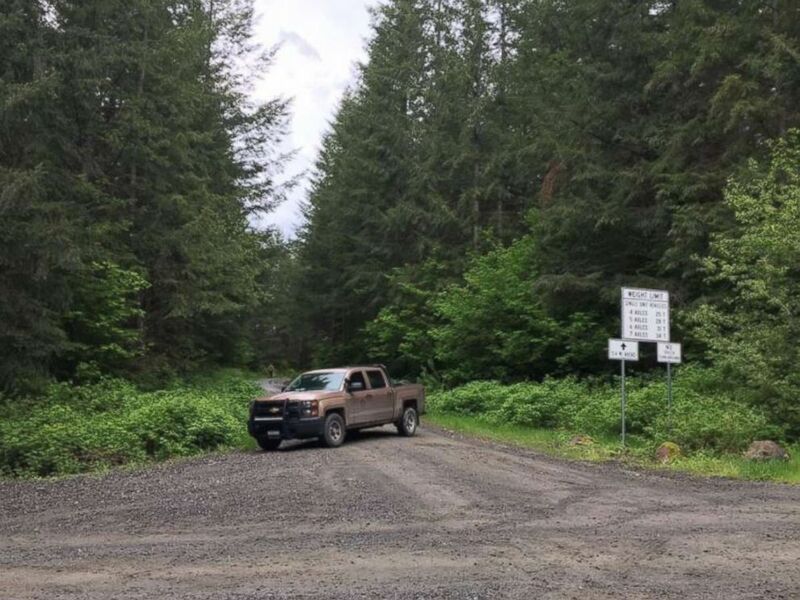 The bikers were on a remote road north of North Bend, Washington, when the cougar attacked one of the riders, according to the King County Sheriff's Office. The cougar then attacked the second rider. The first rider managed to get back on his bike and ride to an area where he received cellphone service and call authorities, according to Seattle ABC affiliate KOMO. The mountain bike riders who were attacked by a cougar near North End, Wash., were riding in the heavily forested Cascade Mountains, Saturday, May 19, 2018. The 31-year-old who managed to escape was taken to Harborview Hospital, according to the facility, where he was in satisfactory condition. The rider told authorities he was bitten on the head by the animal, according to KOMO. The sheriff's office said the second biker was found dead with the cougar standing over it when they arrived. The King County Sheriff's Office tweeted at about 4 p.m. local time that officials had tracked the cougar and it had been killed. "Fish and Wildlife has euthanized the cougar that is believed to be responsible for killing one man and attacking another earlier today," the sheriff's office tweeted. The attack, let alone a death, was exceedingly rare. The Department of Fish and Wildlife said in a press conference this is only the second cougar attack death in Washington state in the last 100 years. There have been 15 nonfatal attacks over that period. Cougars, also known as mountain lions, pumas or panthers, are prevalent in the heavily forested region. While cougars' goal is to be stealthy as possible, the Washington Department of Fish and Wildlife says they receive hundreds of calls about sightings each year. "It sounds like they were just riding bikes when of the victims hears a scream from his partner and sees they're being chased by a cougar," Capt. Alan Myers, with the Washington Department of Fish and Wildlife, told KOMO. Myers advised those who come in contact with a cougar, "Don't run, whatever you do, don't run, throw things at it, make noise." Male cougars can weigh 120 to 200 pounds and run 40 mph or more. They can jump as much as 40 feet horizontally, with a vertical leap over 10 feet. North End, Washington, is about 30 miles east of Seattle in the Cascade Mountains.